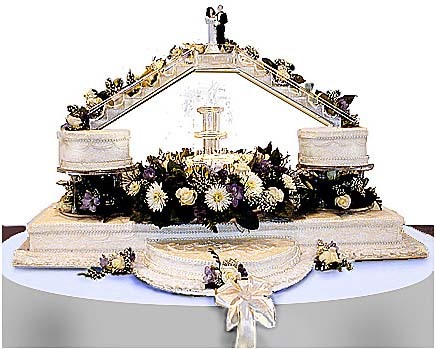 If there's a wedding in your future, you've come to the right place to find the cake you've always dreamed of having for your own very special celebration. 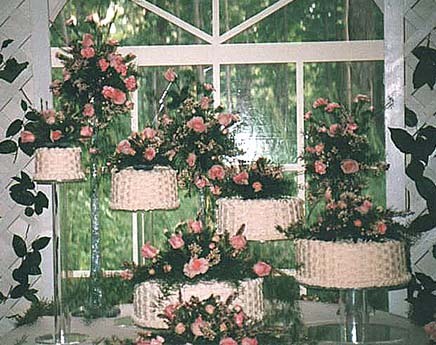 Our uniquely beautiful wedding cakes are all custom made to order using only the finest, freshest ingredients available. Each one is hand-decorated with great artistry and care and is always as delicious as it is beautiful. 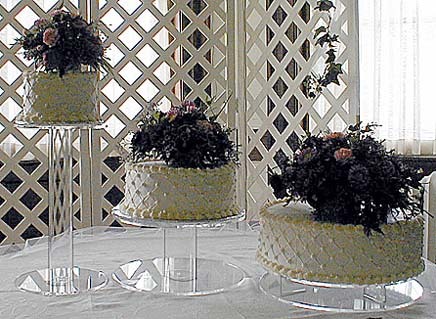 And, as an added bonus, our prices are as reasonable (or often more reasonable), than those charged for cakes of like excellence anywhere in the entire Adirondack North Country region.